Remarks: Savvy buyers will recognize this remarkable opportunity! 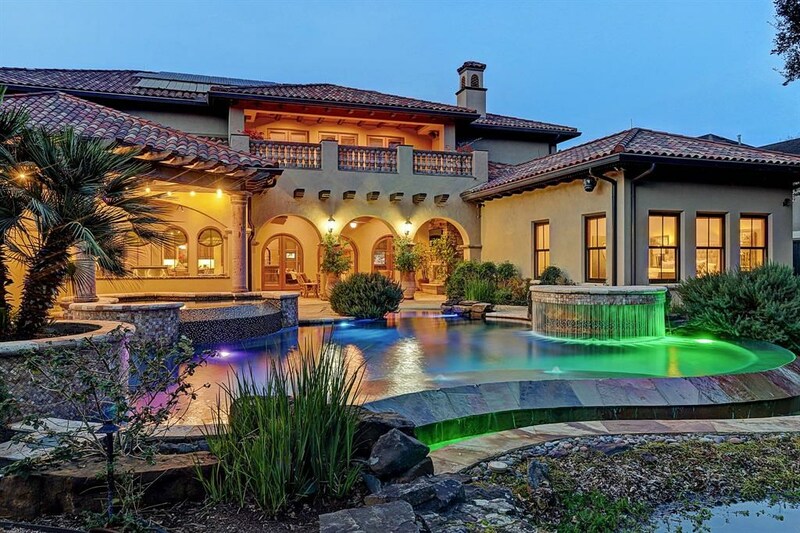 Great curb appeal. 5615 Innsbruck St. is a thoughtfully laid-out townhome, offering open floor plan, soaring ceilings and gas log fireplace. 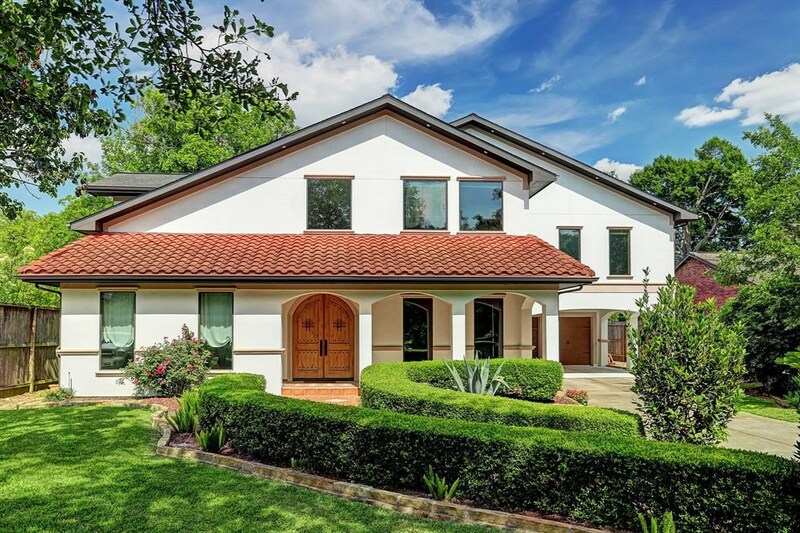 Home is located in the traditional, tree-lined and quiet Bellaire community of Pin Oak Place. 10 minutes to Med-Center, Galleria and Downtown. Unit occupies a corner lot, directly across from recently refinished community pool. This beautifully landscaped hidden gem awaits your finishing touches, as kitchen, bathrooms, flooring, cabinets and most fixtures are original to home. Roof & gutters replaced 2014. Water pipes replaced with PEX to main 2015. Bradford 50-gallon water heater 2015. Carrier 4-ton AC/Heat 2017. Washer, dryer, refrigerator to convey with sale. 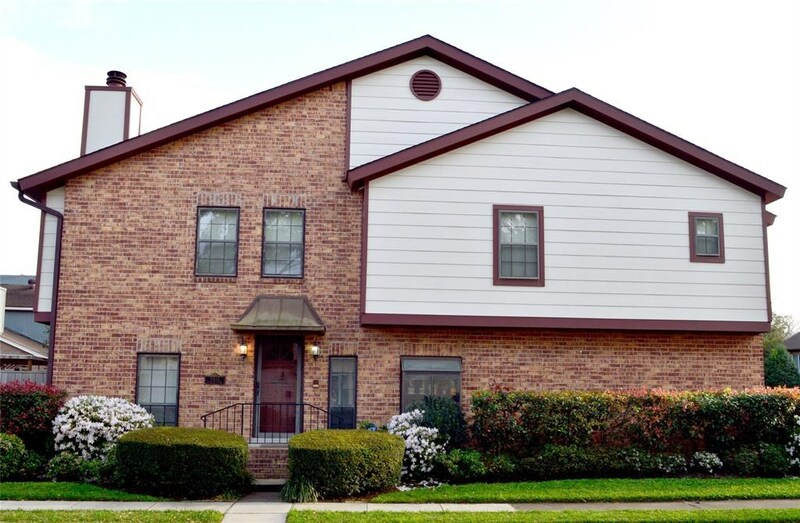 Enjoy all of the amenities that prestigious Bellaire has to offer: shopping, restaurants, parks, police, fire and schools. Low tax rate & low HOA. NEVER FLOODED, per owner. This Listing is Courtesy of: Walzel Properties.